unit. Your new tenant is desperately trying to get a hold of you, but you haven’t set up a 24-hour contact system to handle after-hours emergencies. The rental property continues to flood until morning, incurring hundreds of dollars of damage. Violating federal and Texas Fair Housing laws through discrimination. Failing to comply with habitability laws (can lead to the cost of constructive eviction), including refusal to urgently and effectively attend to any safety, mold, or structural/foundation issues. Hiring an unlicensed or improperly licensed maintenance company to handle a repair or property management. Not maintaining a dedicated 24-hour contact system able to handle after-hours and holiday emergencies and failing to document each step of the process. Conducting Dallas property management activities that can/should only be conducted by a licensed real estate agent. And these are just a few of the federal, state, local, and industry laws and regulations for McKinney property management owners. Our in-house legal counsel and compliance team stay current on the continually shifting applicable regulations to ensure you, your tenants, and your properties are protected. 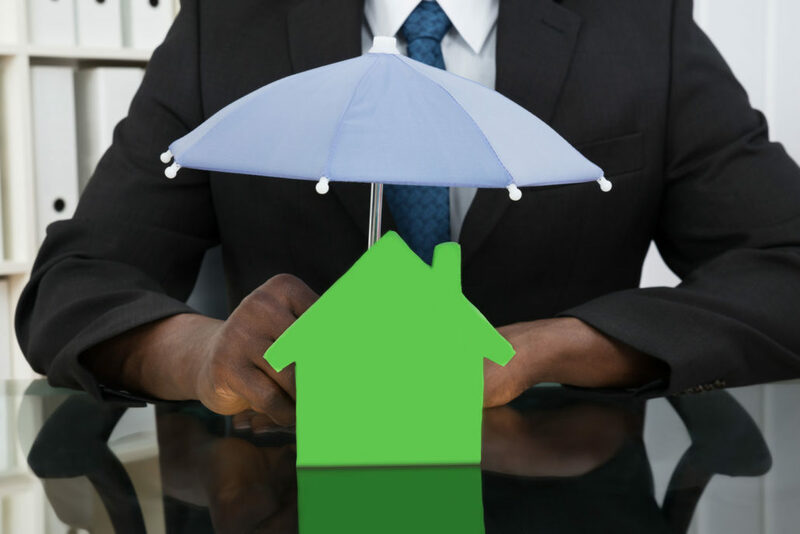 There are dozens of laws, ordinances, regulations that carry potential risks and liability that come with property management. McKinney landlords agree it is critical that you, or your professional McKinney property management company, remain current on all applicable requirements to help you avoid costly mistakes. Put our trusted experts at Specialized Property Management to work for you today and experience hassle-free leasing.